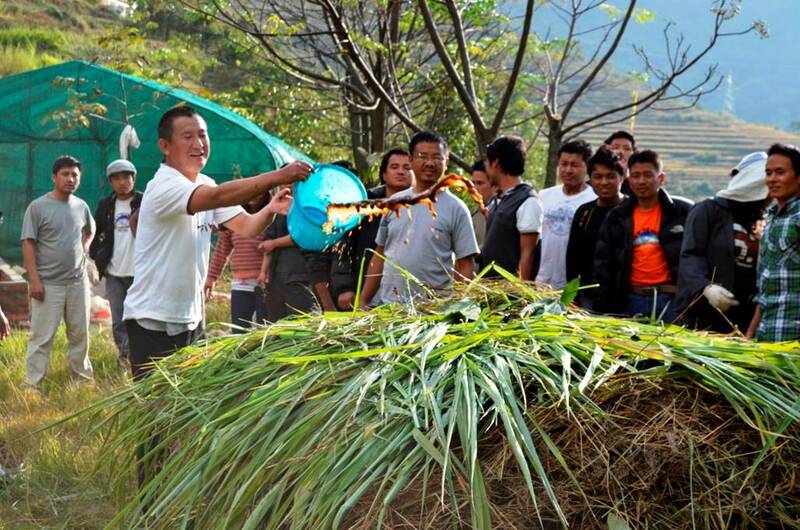 A tiny country like Bhutan is going 100% organic to safeguard its citizens from the consumption of toxic residues in food and preventing contamination on natural resources. Organic agriculture not only produces safe food but it helps to support traditional rural life and build communities that respect and revere nature. The industrial agriculture has systematically destroyed the rural communities and the culture associated with it. There is a need to radically redesign the present food system to build local, regional and global food systems that are based on deep agroecological, ethical and spiritual principles for a happy planet. Bhutan's organic story is a reminder for the countries to rethink on their food and agriculture programs and policies.